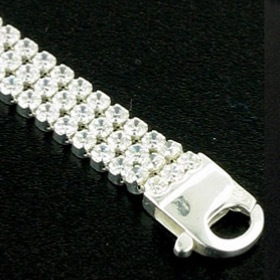 Tennis bracelets are fashionable for everyday wear and here is a collection for both women and men. 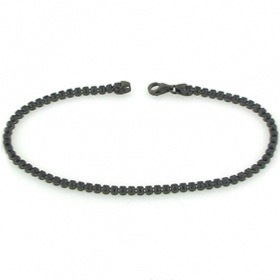 Wear a single strand or layer with other silver bracelets to create an individual look. 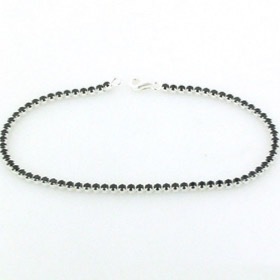 Our tennis bracelets feature white and black cubic zircons set into sterling silver. Team up your tennis bracelet with a diamond cut chain from our Sparkle Collection.